Do you find yourself locked out? Don't Panic, we have 24 hour locksmiths in Groby. If you are looking for a locksmith service in Groby then look no further. We are pleased to serve the people of Groby with any of their lock related problems or missing keys. With our fast response time it’s not surprising that we have managed to build up such as strong and positive reputation with the local area. Our Groby Locksmiths service runs 24/7 so we are always ready to assist. 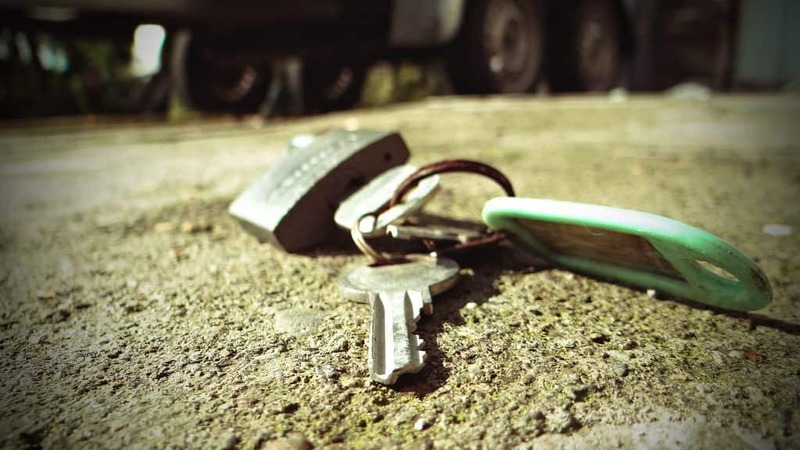 Whether you are suffering from a faulty lock, broken door or you have simply lost your keys, we can help. We are just a call a way so don’t hesitate get in to contact with us at any time of the day or night. Our Groby Locksmiths have a strong knowledge of the local area which is what really allows us to provide our competitive Leicestershire service. We offer a free callout service, so we can help save you time as well as money. If you wish to get in touch with one of our Groby Locksmiths then give us a call on 01163 400 131 during the day, or 07846 962825 for our 24 hour line. In addition to this you can also get in contact with us directly through our website by completing our contact form. One of our staff will then get in touch with you to arrange a free call out or appointment. We are available anywhere throughout Leicestershire. We will leave you with an invoice which will give you a full 12 months warranty on parts and labour providing that extra peace of mind. We at JG Locksmiths understand that getting locked out of your home or business can be a seriously stressful time so we aim to make the whole experience as painless as possible, we try to use none destructive methods and we always try to aim to be with you within the hour. It doesn’t matter if its a broken key in a lock, lost or stolen keys or even a faulty lock, we are here for any emergency. You can find all our contact information on our contact page.